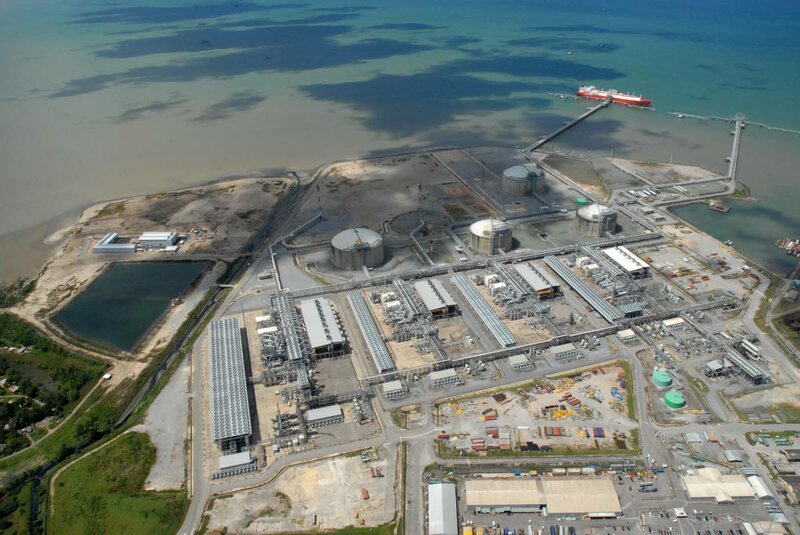 An aerial shot of Atlantic's liquefied natural gas facility in Point Fortin. Photo courtesy Atlantic. Even as energy experts and technocrats gather at the Hyatt Regency in Port of Spain to discuss the future of this country’s energy sector next week, it’s on a foundation of good news: Atlantic LNG’s production levels have increased over the last several months. 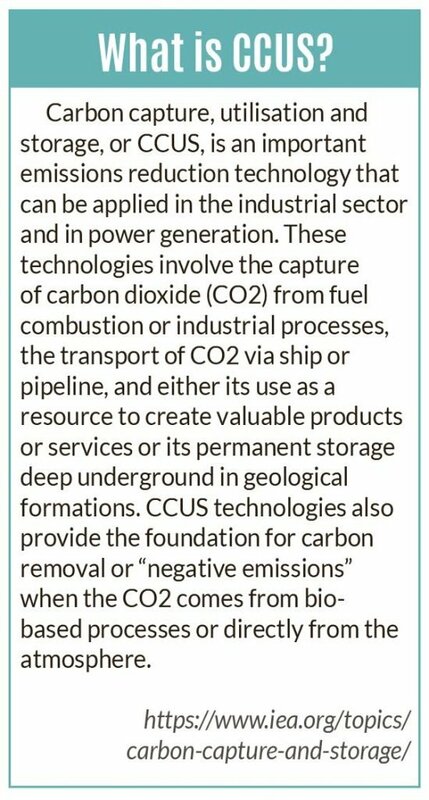 But because the energy environment has changed so much from when this country first started liquefied natural gas (LNG) production, the successful future of the industry may no longer be just about production increase but carbon capture, storage and utilisation, one of the country’s foremost energy experts, Prof Andrew Jupiter has said. He said steps are already being taken to do what needs to be done to make the country more compliant with global CO2 emissions while boosting the energy sector. 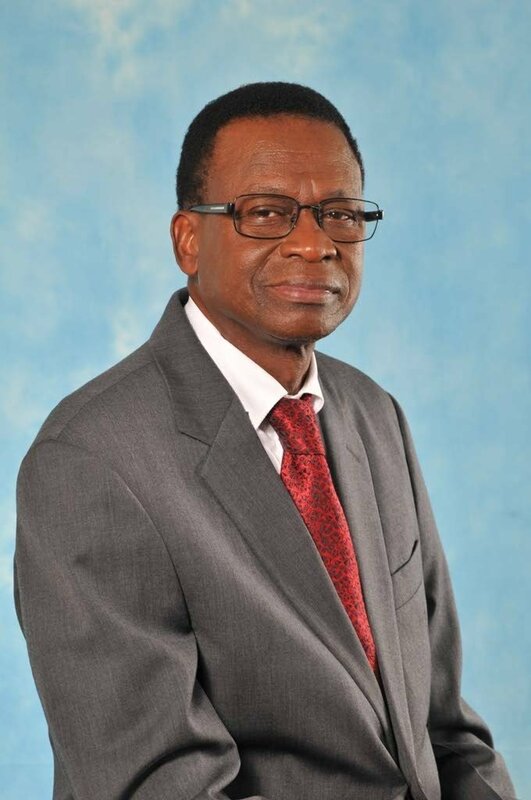 There is currently a committee made up of Ministry of Energy technocrats and UTT academics looking at capturing the CO2 being flared and injecting it into designated oil wells to produce oil. “Because we need more oil,” he said. He said this country’s energy sector has very good technical people in both the upstream and downstream sectors and credit must be given to them for running the Atlantic plants so efficiently even with the reduction of gas production levels over the past five years. “We have more players in the market and we have large players. We didn’t have Qatar or Australia when we first started. We once had the largest LNG train in the world, Train Four. This is no longer so,” he said. We also had the smallest train. This, he said, has always been this country’s strength; starting small and becoming competitive. However, he said, the country needs the raw material to produce LNG and although the levels have increased – and are set to do so even further – he cautioned that there needs to be a balance between LNG and petrochemicals. “What is the optimum we can use so that the country benefits?” he said. Now that the five years of severe gas shortages, which saw gas production slide to an all-time low, are almost over, with production levels almost back to normal with the recent increase in new projects, it is time for TT to look at capturing new markets. Despite losing its biggest LNG market when the US started its production of shale gas, TT managed to find smaller markets elsewhere. It has been said by energy experts that TT needed to work on capturing the regional LNG markets but the US managed to do so before this country did. Energy economist Gregory McGuire told Business Day that because LNG is a globally traded commodity that is still in its growth phase there is hope for this country finding new markets. “As more countries establish regasification terminals to include natural gas in their energy mix, the trade is likely to expand. Shell projects that LNG trade will increase by four per cent per year between 2018 and 2035. “During 2018, some new projects brought gas supply closer to normal and hence you would see that both LNG and petrochemicals increasing production. This ‘increase’ is really just a recovery to normal. It will not change our position in the market place. As I recall, we are now about number eight and would remain there. These positions change as new capacity is built and old players expand or new players come onto the market,” he said. Shell’s 2018 LNG Outlook supports McGuire’s views and shows that there will definitely be higher demand for LNG in the future. As the world population grows from seven billion to over nine billion over the next 30 years the demand for LNG will increase, since it is estimated that 66 per cent of the population will live in cities. The report also said there is expected to be an increase in the demand for gas, and specifically LNG, as economies grow. This is in line with Jupiter’s ideas on the need to reduce energy-related CO2, as the World Health Organisation has found that more than three million deaths annually are caused by air pollution, even as the demand for LNG within the area of transport both on sea and land increases. As Government renegotiates contracts, McGuire believes that it should seek to improve its take from the sales of LNG cargoes through renegotiating its entire Train One agreement, which came to an end in 2018, with several shareholders both collectively as Atlantic and individually as licence holders. Another objective could be to secure rights to cargoes for NGC, which currently is not entitled to any LNG from Train One, he said. Reply to "TT’s energy, more than LNG"